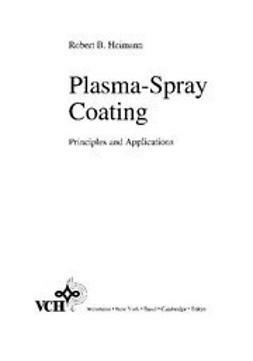 Written by the inventor of the Gas Dynamic Spray (GDS) technique, this first monograph on the topic brings the understanding of the GDS coating formation process to a new qualitative nanostructural level, while introducing it to industrial and technological experts so that they can develop a new generation of coatings materials. 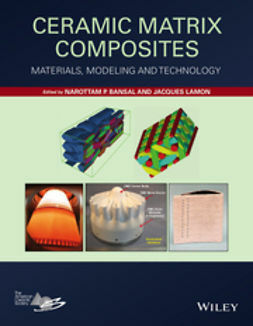 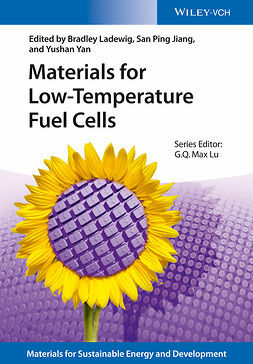 Representing the results of over ten years of research in the field, the material discussed here covers nearly every aspect of the physical principles and applications of the GDS process, including topics in applied solid state physics, materials science, nanotechnology, and materials characterization. 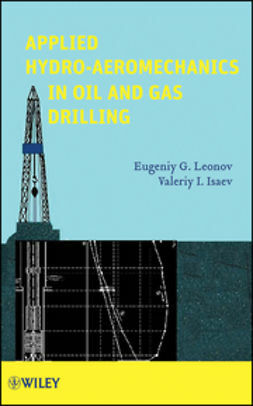 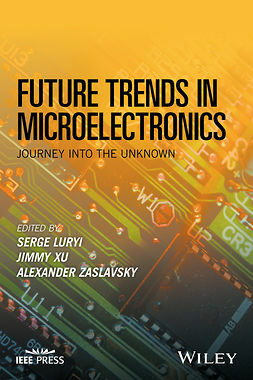 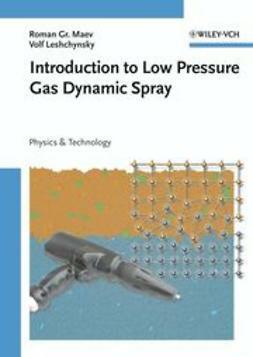 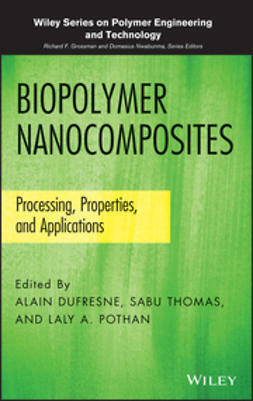 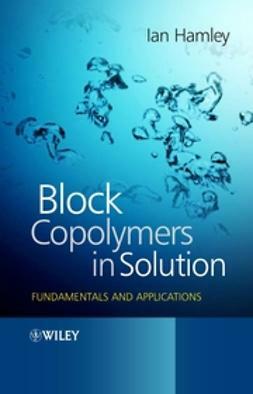 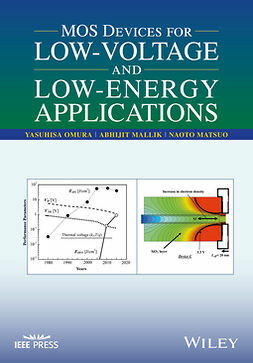 With contributions from researchers working in various laboratories, academic institutions and industries, this book is written for those wishing to apply this novel spraying technology in industry and who are involved in the development of new specific material properties, whether engineers or experts in the automotive, aircraft, household machinery, nuclear power, materials development or other industries.